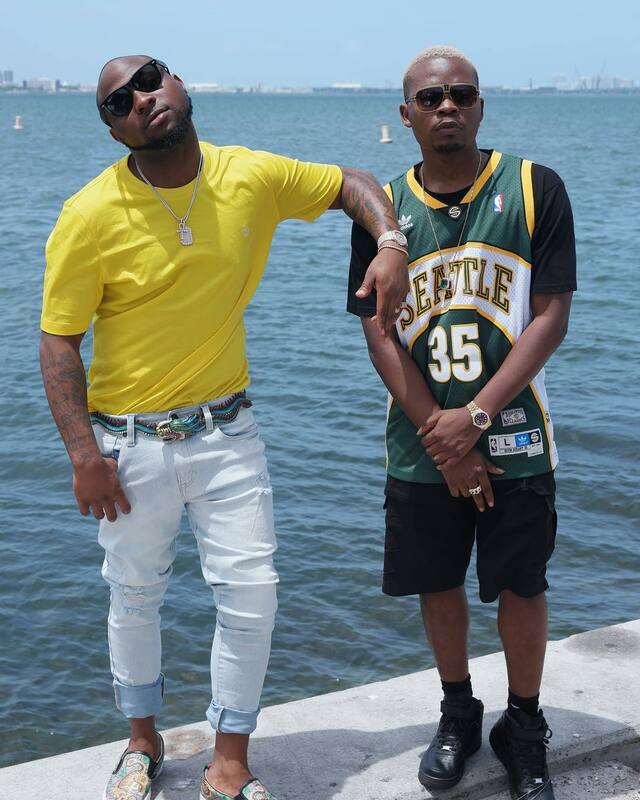 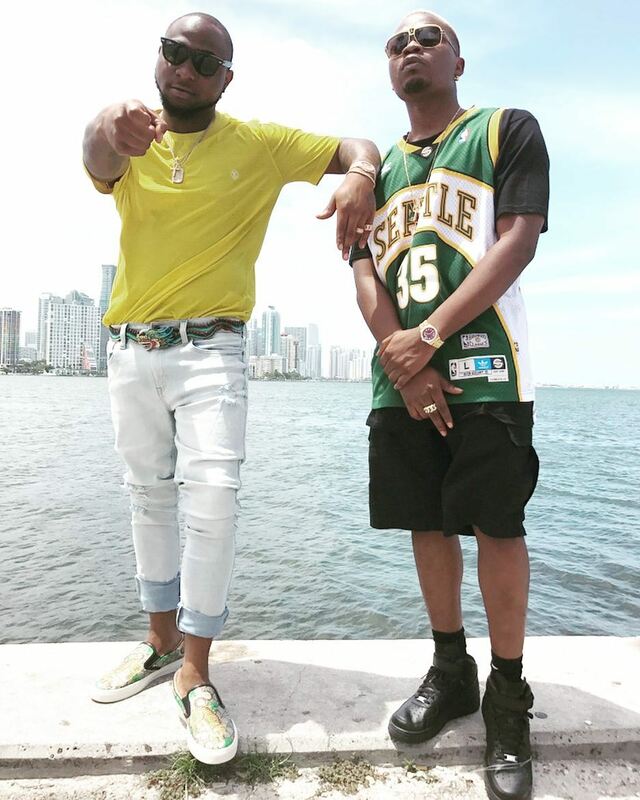 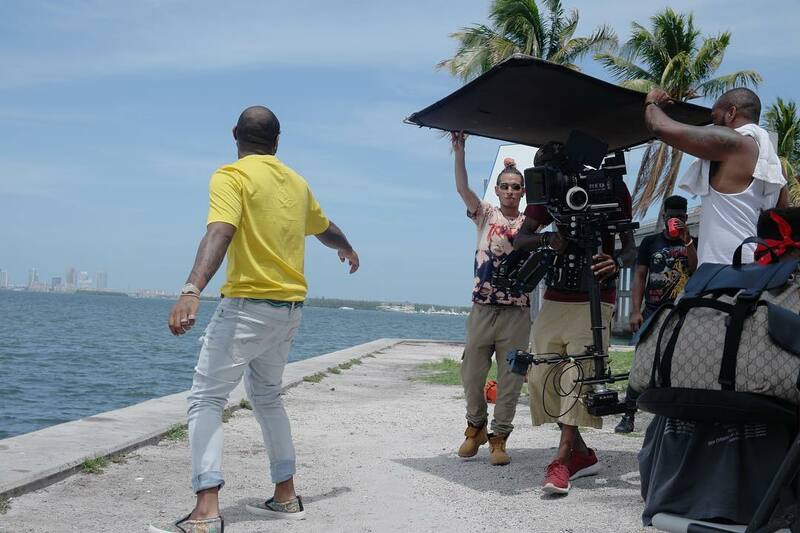 Naija rapper, Olamide a.k.a baddosneh and singer Davido aka OBO pictured together in a video shoot of their new colabo music in Miami, US of A. 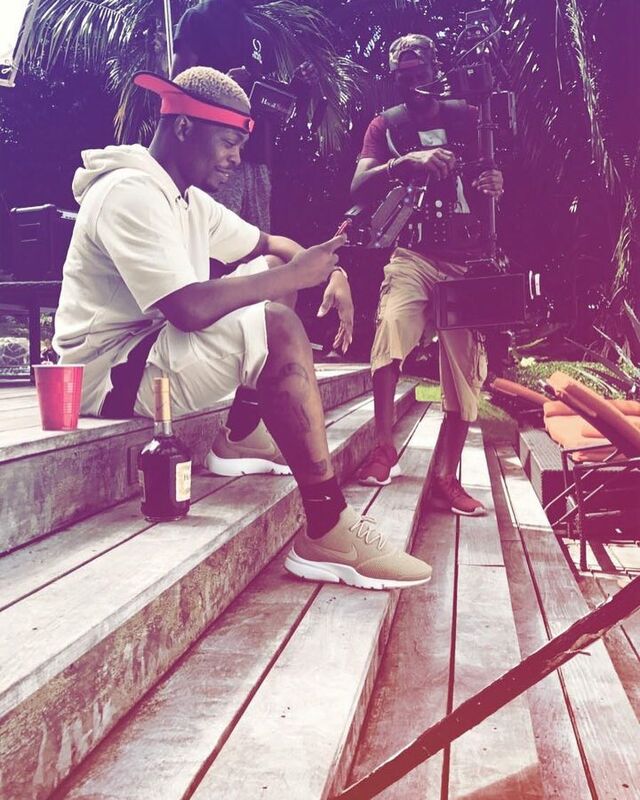 The two star's are currently working together on some super music and already shooting the music video. 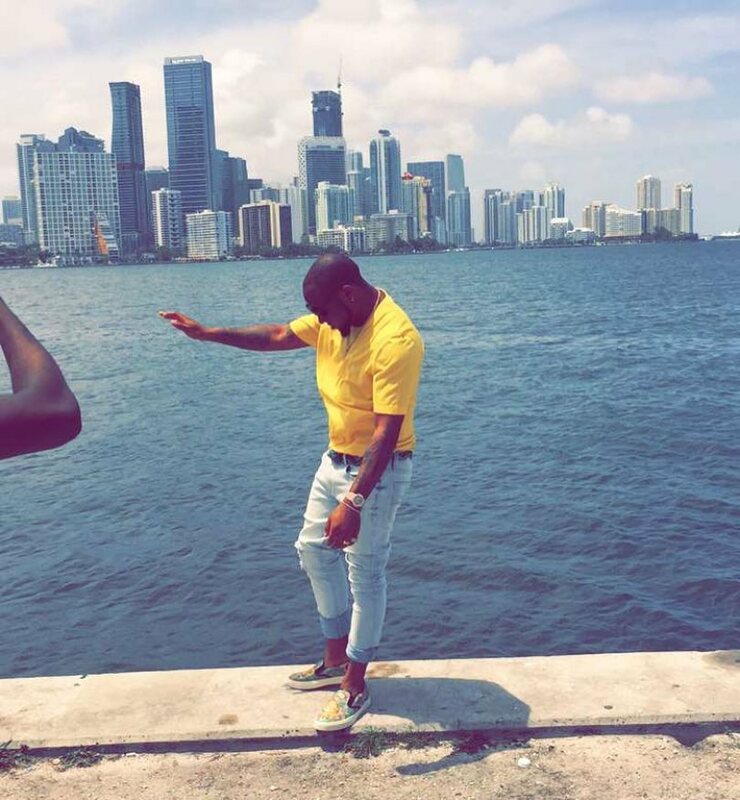 Though Davido has been on the limelight on the negatives quite some time now with Wizkid going at each other.